Renault Trafic Performance, Engine, Ride, Handling | What Car? 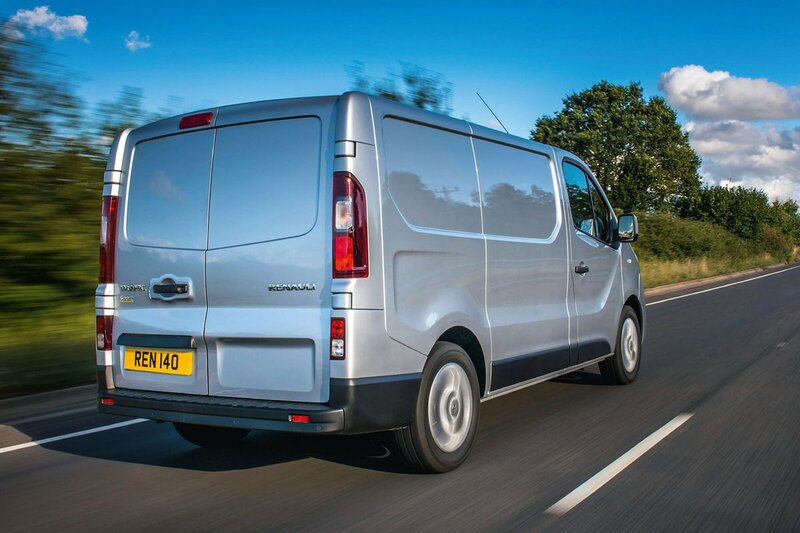 Buying a van is often about price rather than performance, but there is a noticeable difference between the single and twin-turbocharged engines that might have a bearing on your choice of Trafic. The twin-turbo engine is a definite winner over the single-turbo unit. The entry-level 94bhp version doesn’t quite have enough power and character to really fit well in the Trafic. 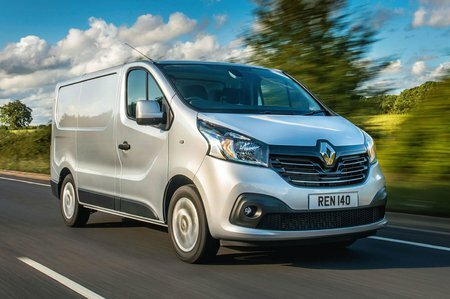 The 119bhp is a decent unit and our recommendation in the Mercedes-Benz Vito – which shares Renault’s engine – but with two twin-turbo options to choose from in the Trafic range, it has to come down to a choice between them. The 143bhp unit certainly has power on its side, but the 123bhp version proves to be a better choice for a van of this size, capably combining refinement and fuel economy with its low-down torque. 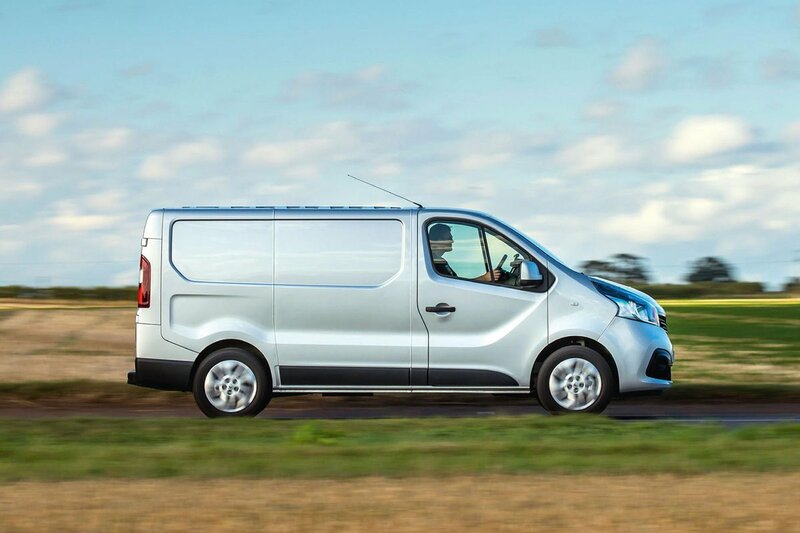 Choose either of the twin-turbo engines, however, in either the Trafic, Vauxhall Vivaro, Fiat Talento or Nissan NV300, and you won’t be disappointed. The Trafic loses out to the segment's best seller – the Ford Transit Custom – in the power stakes, though, with Ford offering 128bhp and 168bhp versions of its 2.0-litre diesel engine, but the 1.6-litre engine of the Trafic feels far more relaxed, with a better power delivery. One area where the Trafic can't compete with the Transit Custom, however, is in handling. The Custom is sharp and fun to drive, and while the Trafic isn’t a bad steer, it can’t quite live up to the Ford’s dynamics. It still has accurate turn-in and feels well balanced, with a ride that is relatively firm but not too harsh. It’s also a quiet van to drive, with good sound deadening from the road and engine, but wind noise can be quite noticeable compared with other vans. We like the visibility in the Trafic, which is greatly improved by the option of the wide-angle passenger mirror within the sun visor. It’s an option that appears on the larger Renault Master, too, and although it takes some getting used to, with practice you can flip it down to the right angle very quickly and get a much clearer view of any approaching traffic at awkward junctions.